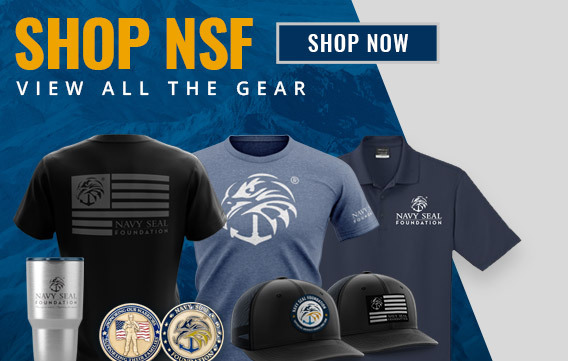 Navy SEAL Foundation - Honoring Our Warriors and Supporting Their FamilieNavy SEAL Foundation | Honoring our warriors. Supporting their families. Charity Navigator 4-star charity since 2011. 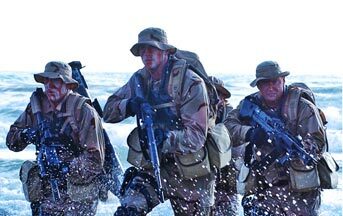 Top 0.7% of all charities in the U.S.
WE ARE THE NAVY SEAL FOUNDATION. 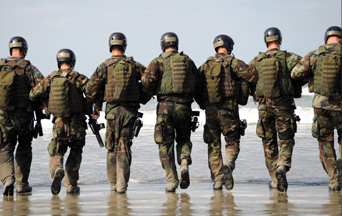 When a SEAL is deployed, life back home doesn't stop. When he walks out the door, his family must adapt to a 'new normal' and face all of life's challenges without dad there to help. Even though it's often tough, they know that his mission is essential. 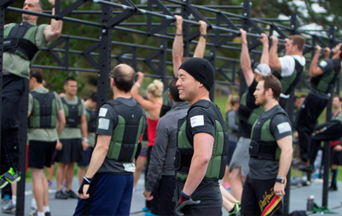 2019 NXTGEN "Only Easy Workout Was Yesterday"